KY For sale by owner services - Fennell Appraisal Service, Inc. 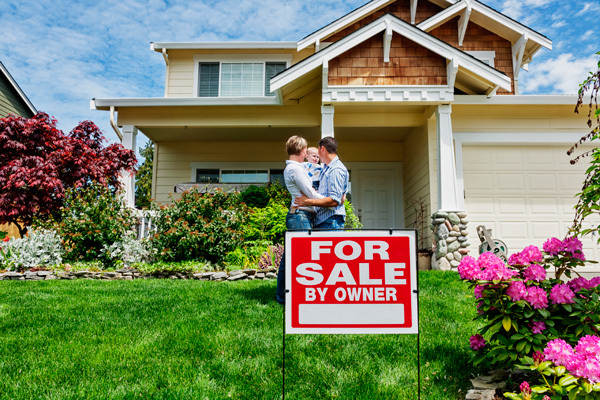 Interested in finding out an appropriate sales price for your For Sale By Owner home? Call Fennell Appraisal Service, Inc. today and schedule and appointment with a licensed appraiser.